Find a vacation home to rent in Gdańsk from our list of vacation rental properties. Campaya has over 3 vacation homes available in Gdańsk, which give you the possibility to locate a unique accommodation in Gdańsk which completes your check-list in search for the perfect self catering vacation apartments in Gdańsk or vacation villas in Gdańsk. 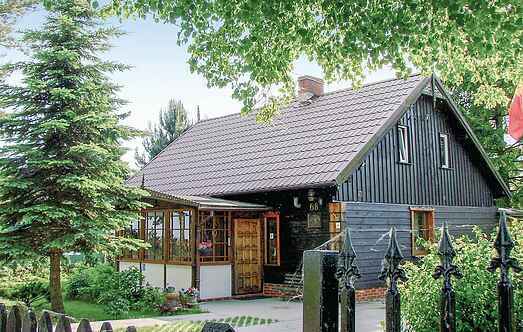 This beautiful wooden holiday home is situated on the Vistula estuary to the Danzig Bay in a fishing village. The interior is simple, but invites you for complete relaxation. This compact apartment is situated in the town of Stogi in Gdansk (Danzig). The apartment has a perfect location for a relaxing and active holiday.